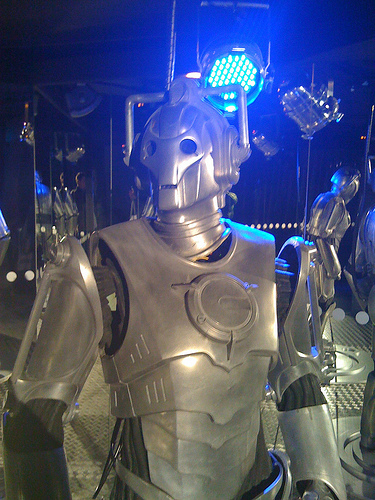 Main Blog > Doctor Who? What? 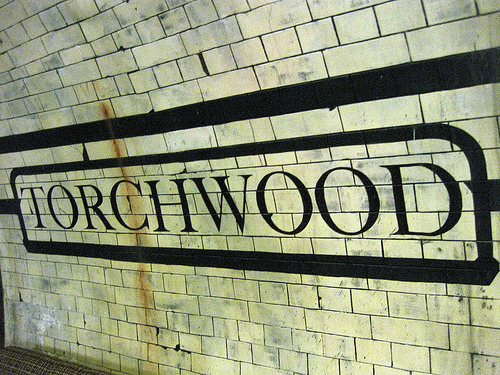 If you’re like me, you were counting the hours until the new season of Doctor Who premiered. For those of you who did watch it, did you like it? How did you feel about the new doctor, played by Matt Smith? If you are a fan, then hopefully this bit of trivia about the show and The Doctor will help hold you over until the next episode comes on. After each regeneration, The Doctor looks completely different and takes on a slightly modified personality. This is because each body is supposed to represent a different aspect of the same character. He always maintains the same memories, but his emotions and personality will change to some extent. 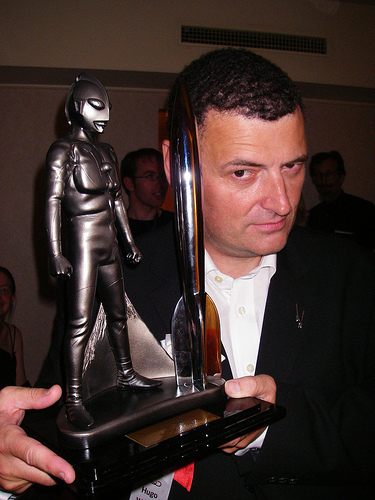 Because the purpose of regeneration is partially to allow The Doctor to enjoy a new and youthful body, his character becomes younger every time he regenerates. 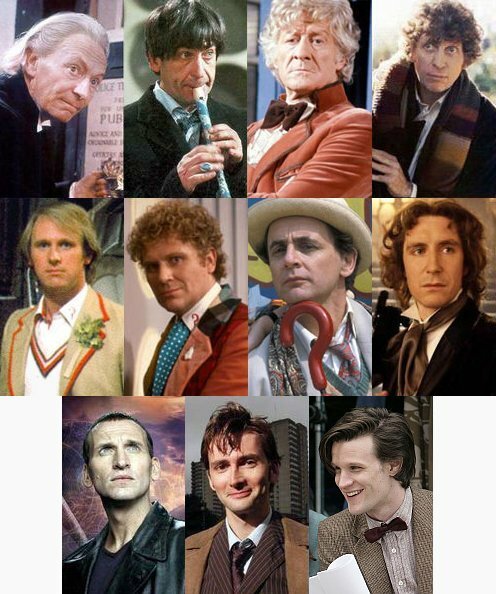 Fans of the show may recall how old the first Doctors were, particularly when compared with 26 year-old Matt Smith. A British Staple or A Gorefest? 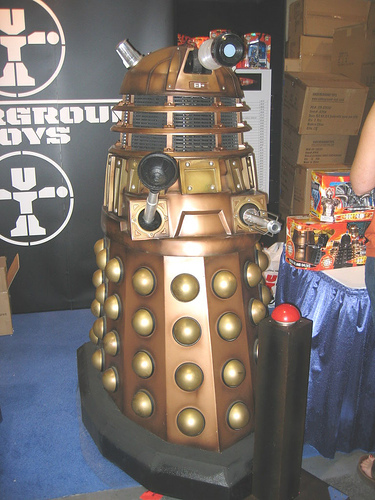 Many people, including Caitlin Moran, a reviewer for The Times, have noted that Doctor Who is “quintessential to being British.” Many fans believe part of any English childhood should be spent watching Doctor Who from “behind the sofa” and popping your head out when the scary parts are over. Unfortunately, it’s these scary bits that made the show a target for morality police during the 1970’s. Legendary campaigner Mary Whitehouse repeatedly filed complaints with the BBC about the show’s frightening and gory content. Every time she complained though, it only helped to boost the show’s rating. It got to the point where the show’s producer during the 80’s, John Nathan-Turner, said that he looked forward to her comments because the show’s ratings would jump as soon as she made them. On the other hand, Whitehouse was definitely onto something. A BBC study in 1972 found that Doctor Who was the most violent of all dramatic programs produced by the network at the time. So Is He Really A Doctor? 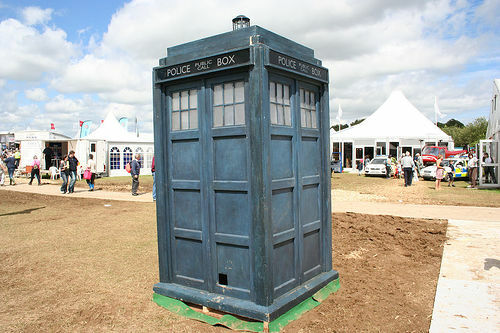 I've seen every Doctor Who since the first. I love them all in their own ways. 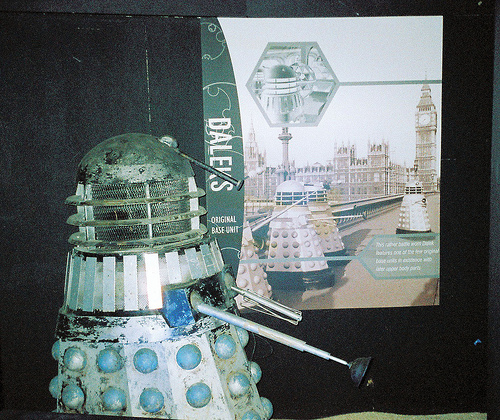 Many people did not like the sixth (Colin Baker) as he was too bratty. However, JNT was forcing him to play that way. If you've seen some of the fine animated episodes (Like, Real Time) you will see this actor shine in the role. A few first episodes of Smith as the Doctor were shaky, but overall, I'm very much enjoying him. Also, I agree the new theme song is just wrong. Too technobeat. The only rational reason I can think of for the BBC's recognition of Paul McGann as a Doctor is that Sylvester McCoy regenerated into this Doctor at the beginnig of pilot film. and though you Who fans would love his enthusiasm for the show! I didn't really watch Doctor Who when I was younger, but I'm loving the new series. 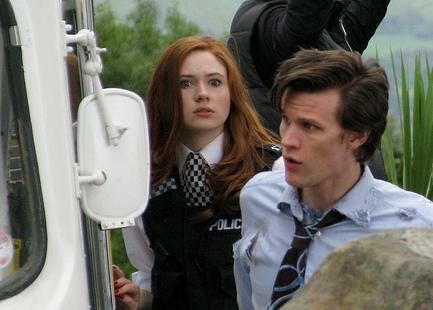 Matt Smith is doing a good job fitting into the character, as well as developing it into one that is fresh and new. I like the new companion too!